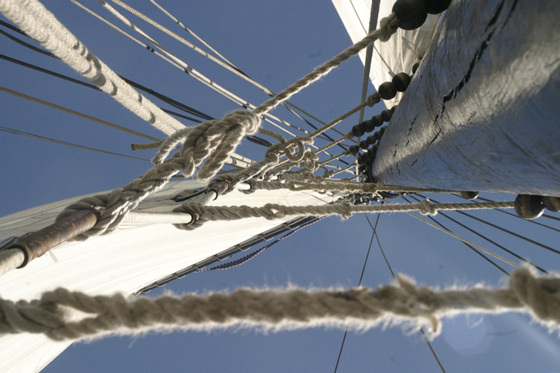 You can use the giftcard for making a sailingtrip on one of our Sail along day trips on the IJsselmeer or Waddensea. These are on several days (mostly sundays) from april till octobre every year. The giftcard is valid for 2 years. Our guests love the Sailing along trips, they are very well recommended. You can check the reviews in dutch and german on our website. To order a giftcard, just sent us a mail with a personal message for the receiver and the total amount. We will sent you a personalized Sailing Giftcard back by mail.